Gary Neville is just months into his time at Valencia as their head coach, however, the former Manchester United and England full-back already has a fight on his hands to keep his job with the Spanish club. Valencia are having one of their worst seasons for a long time. When Neville took over in December, they were mid-table in La Liga’s standings. Another poor run of form since then has seen Los Che drop even further down the table to a stage where they need to start finding some positive results otherwise they will end up in a relegation scrap. 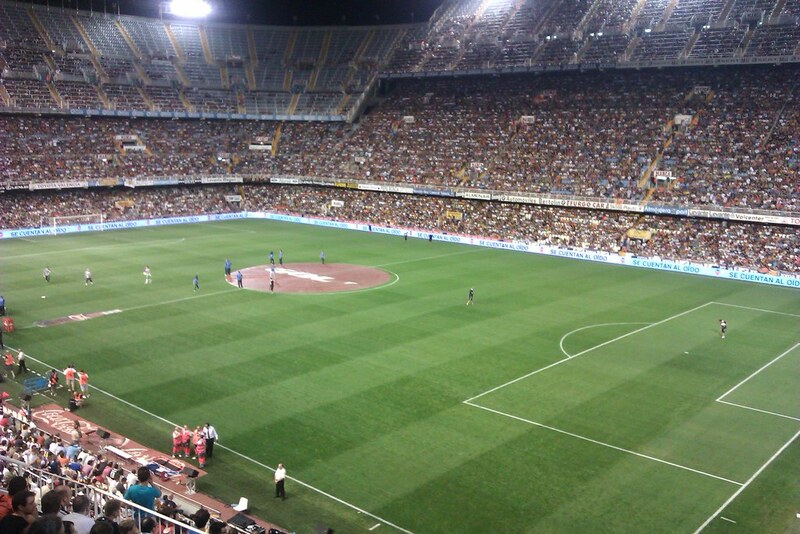 With such a large deficit to make up, it looks very unlikely that Valencia will be playing European football next season, unless they can win the Europa League where they would need to beat Rapid Wien of the Austria league over two legs first in their last-32 encounter. In any La Liga betting at the time of writing, Valencia are 12-1 for a top-six finish at the end of the season, while they are shorter at 10-1 to be relegated. When accepting the job in Spain, it was such a big challenge for Neville to take on. He had no experience of working in La Liga, at the time he could hardly speak any Spanish and he was inheriting a team that was so low in confidence. The Manchester United legend has yet to experience a win in La Liga since signing for the club. 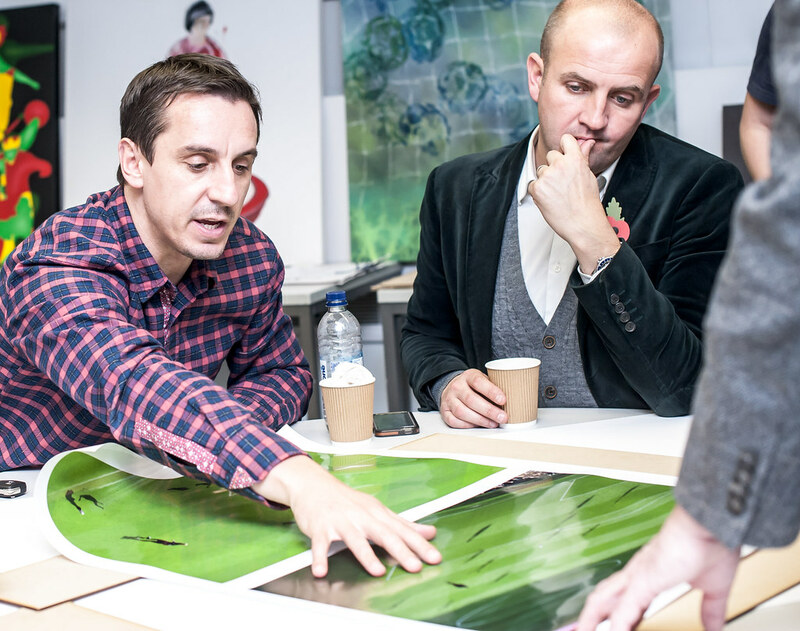 Their recent game against Real Betis was described as being ‘very important’ by Neville himself. However, they suffered a 1-0 defeat to add further misery to the campaign. The biggest embarrassment for Neville so far came in the first leg of their Copa Del Ray semi-final clash with Barcelona at the Nou Camp. It was always going to be a difficult task for Neville’s side to come away with a positive result, however, they were hammered 7-0 by the Catalan giants. Despite the run without a win, it appears the Valencia board are sticking with Neville for now. He has a contract with the club until the end of this season. It looks very unlikely at this stage that his stay in Spain will last any longer than that though. Neville will continue his role with England this summer when they travel to France for Euro 2016. He could move back home in the summer where he will need to decide if he should return to punditry or wait upon any potential job opportunities managing an English club. Although it will be a difficult for a man who was so used to winning as a player, being part of those successful Manchester United teams of the 90s and early 00s, Neville will no doubt learn from his experience at Valencia. It is his first managerial job and he will get a lot of credit for not backing down from the challenge. But his next job in football could be huge when it comes to fixing his reputation as a possible England manager of the future.